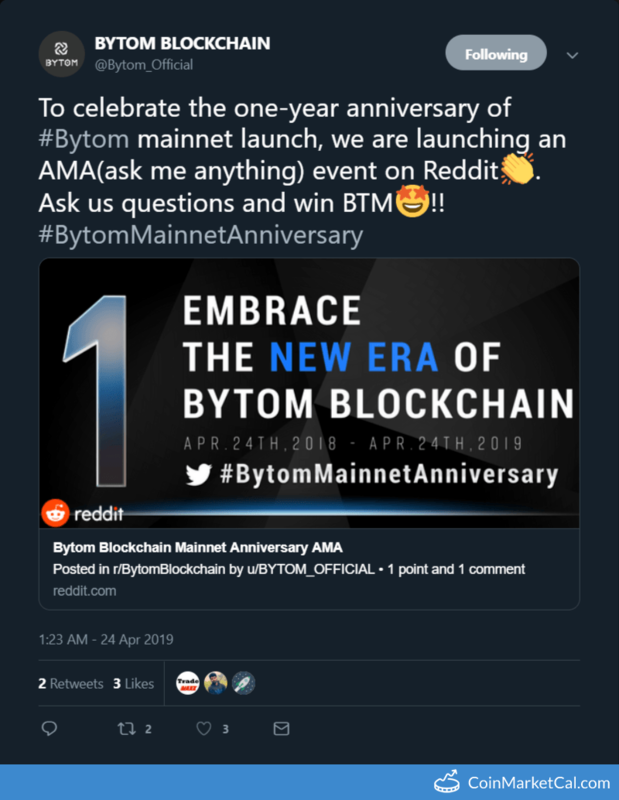 Bytom is a blockchain with multiple byte assets and a proof of work consensus mechanism, that aims to achieve high speed transactions through a multi layered system. 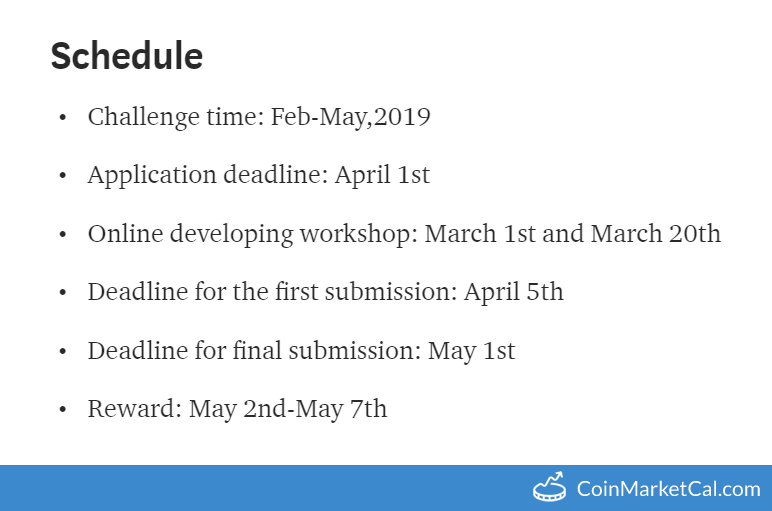 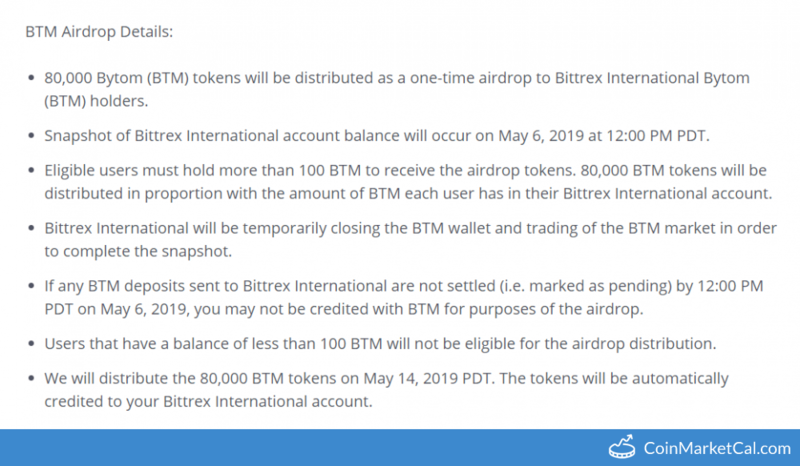 "We will distribute the 80,000 BTM tokens on May 14, 2019 PDT." 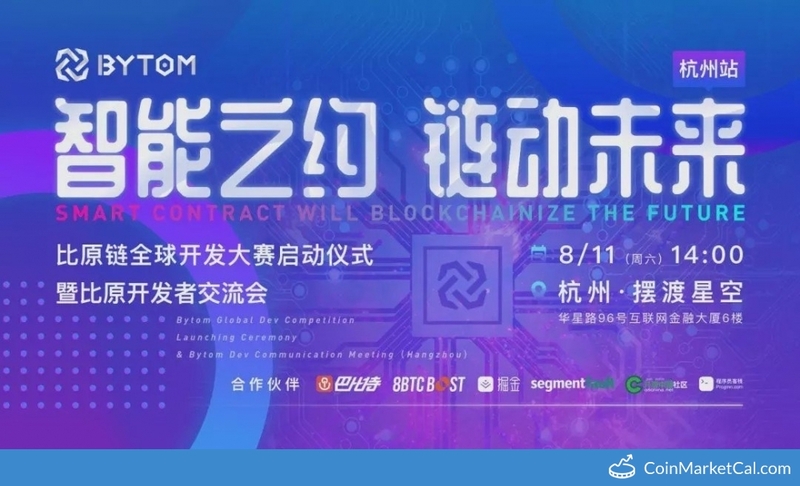 Bytom global dev competition launching ceremony and dev communication meeting. 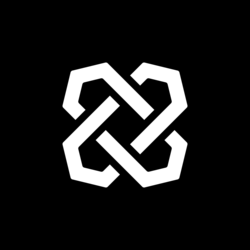 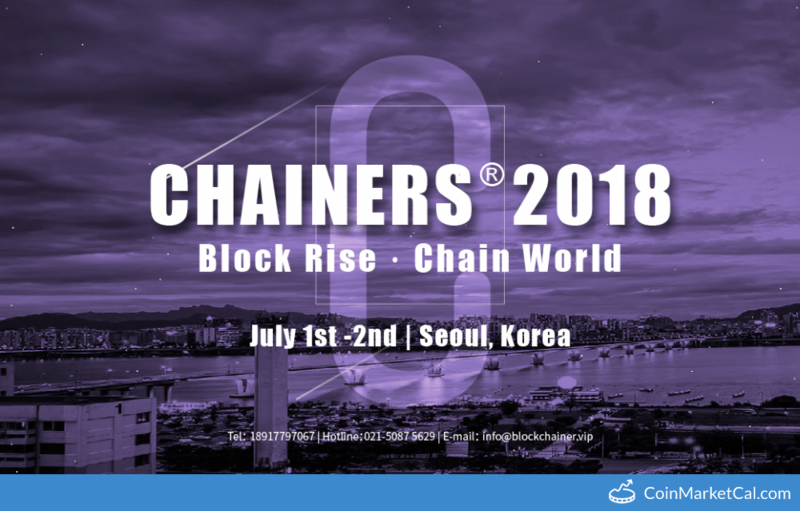 "Complete Mainnet swap, PoW support & optimization." 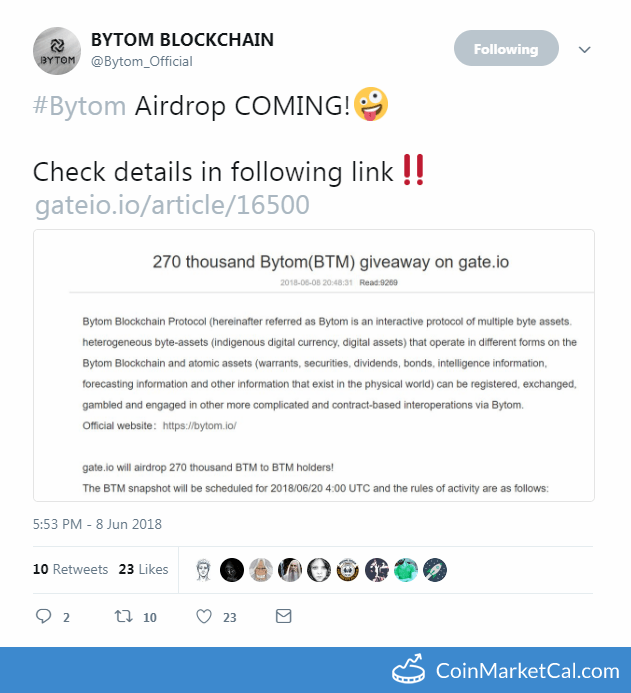 Gate.io will airdrop 270000 BTM to BTM holders (snapshot is scheduled for 4:00 UTC). 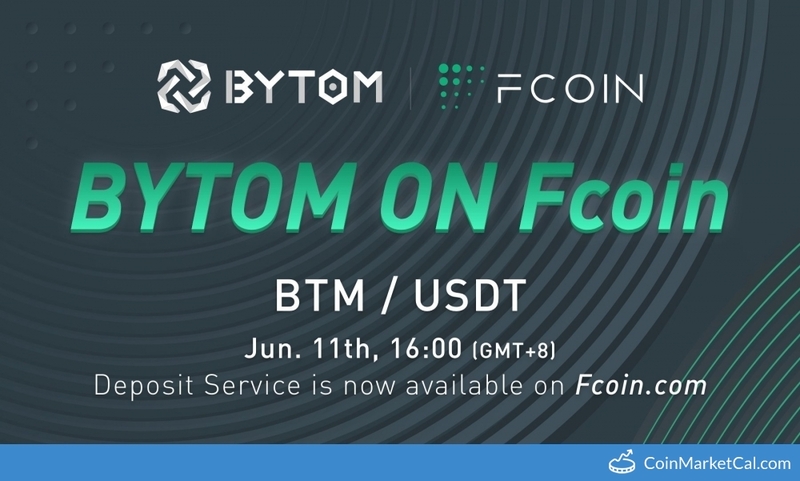 Bytom listing on FCoin, June 11th, 16:00(GMT+8). 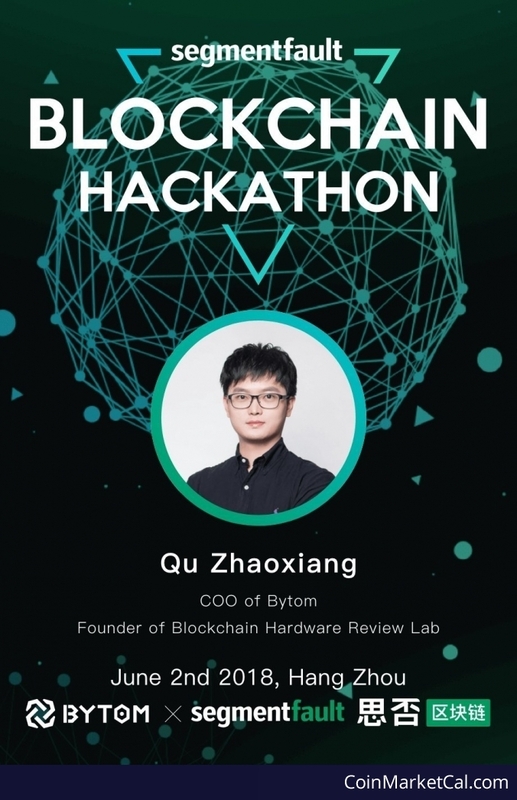 Blockchain Hackathon in Hangzhou, China, on June 2nd. 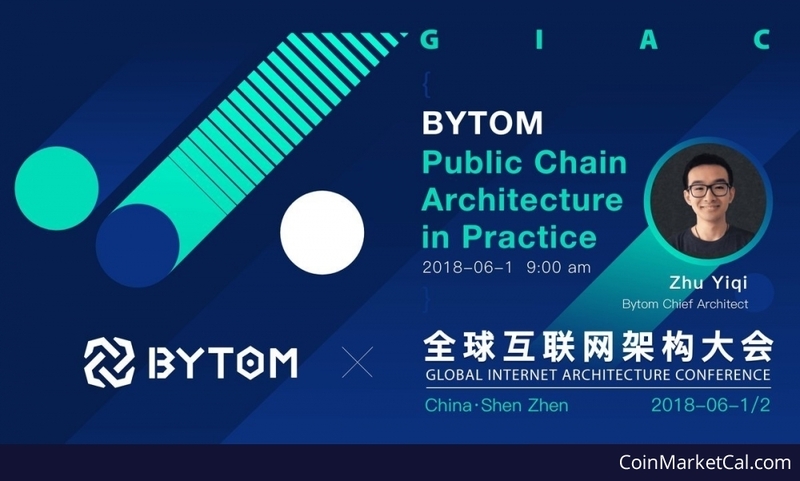 Bytom Chief Architect, Zhu Yiqi, will be attending Global Internet Architecture Conference as a guest speaker.